FREE giveaway of "The Addisons and Double Trouble Aquarium"
That's right, it is that time again! 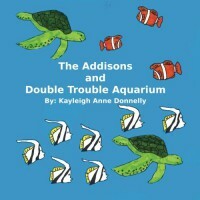 Enter to win your FREE copy of The Addisons and Double Trouble Aquarium. Don't forget to check out the other Addison picture book, The Addisons Go Skiing. This book is going to constantly have you thinking. You have to remember details and question everything. 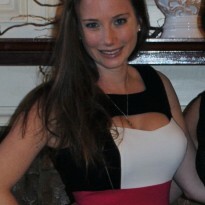 Overall, I'm still unsure if I enjoyed it. I'm leaning towards not really. That being said, I am still passing on the book to others so I do believe its worth the read. I also think it could be remade into a decent movie that I wouldn't mind streaming on Netflix. Another reviewer put it perfectly, I feel like I worked way too hard to get to the end. It was painful and boring at times but I love the two other books I've read by McMahon so I felt obligated to see this one through. While I was interested to see how she pulled it all together, I was fairly disappointed in the ending. I also wasn't as invested in the ending as I usually am with her. I wasn't excited when I realized I had been correct in my ending guess. In the interest of full disclosure, unlike on Booklikes, Amazon has tons of positive reviews for this book so don't necessarily turn down the book because of us reviewers here. 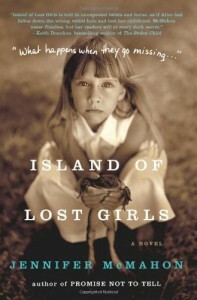 I would recommend you chose Promise Not To Tell or Island of Lost Girls both by McMahon instead. If you do pick this book up, I recommend you take it out of the library. This book has me constantly laughing. "Little Nutbrown Hare" and "Big Nutbrown Hare" are surprisingly difficult to read repeatedly. The children I nannied for had me read it almost every day just to hear me try to read those names and roll around on the floor laughing. I thought I was the only one to struggle with reading it but telling these stories to my teacher friends I found out many adults have this problem reading it for their children or students. 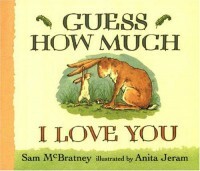 Overall it's a cute story about a parent repeatedly telling Little Nutbrown Hare how much he love him. The lost star is because it can read as Big Nutbrown Hare trying to one up their child which makes a lot of parents uneasy. I, however, read it as cute innocent fun similar to the "no, I love you more!" giggling conversation every parent/child, bf/gf, or even some best friends have had. 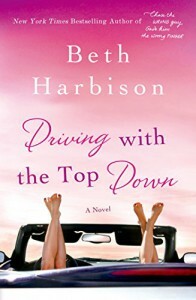 But in the interest of a well rounded review I did feel the need to share how others interpret the book. 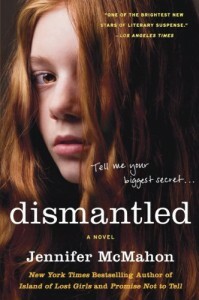 I started and finished this book in a 24 hour period. The plot is incredibly intriguing and little twists and turns lead you to an ending you weren't entirely expecting. I thought I had it figured out so many times and in fact actually at one point or another had a couple pieces of it. I had a hard time deciding between 4.5 and 5 stars. The characters are not overly likable. The intriguing plot and mystery keeps you turning the page (rapidly) but you're not going to necessarily feel what the characters are feeling throughout the story or even in the end. There also were a few too many coincidences that made the story just a little past crazy and into completely unrealistic. It's a fun book for entertainment though so you really can't dock McMahon for that. Overall, 4.5 stars. I recommend this book for anyone who has read other Jennifer McMahon novels, anyone who likes a mystery, and lovers of realistic fiction. 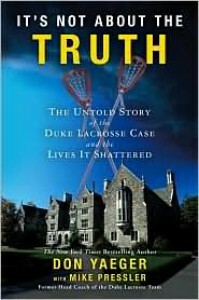 Just like the other Duke lacrosse scandal books, the book offers a lot of insight into the events in Durham around the Duke lacrosse scandal. There was a bias, as all the Duke scandal books are accused of, however, the facts are there. I highly recommend this book to anyone interested in the scandal, legal events or the way Universities have been known to handle events like this. The story line can be too much for young children and may make sense for older children. My pre-kindergarteners and beginning of the year kindergarteners seemed to lose a lot of the story. However, when they used it to tell the story to each other (reading without using the words) they really enjoyed it. A second grader I was babysitting stumbled upon the book and absolutely loved it. The transition from a gray, gloopy world to a colorful world filled with jellybeans is one children of all ages will enjoy. 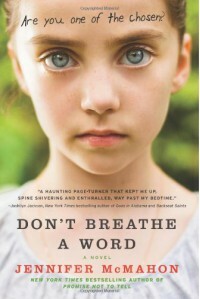 I recommend this book to parents of children of all ages. The concept of this book intrigued me so I was very eager to buy it and dive right in. After I started though it couldn't keep my focus. I frequently lost interest and put it down for days. The book dragged on and on. 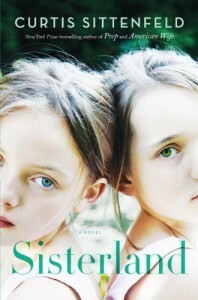 In typical Curtis Sittenfeld fashion, I did not like the ending but it was on par with his standard endings. I would not recommend this book to someone else. 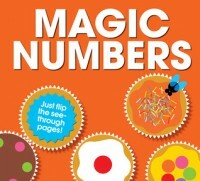 Magic Numbers is a numbers book. It uses transparent pages to "take away one" fly on every page. Each numeral page offers a different scene and as children count the flies and take away one they can often be seen making up words to go along with the pictures. 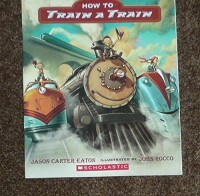 This book is a great introduction into basic "take away one" subtraction. It also targets numeral recognition, one-to-one correspondence, counting, and basic "adding one" addition when the story is read backwards. The uses for this book are endless. I highly recommend this book to parents and teachers. 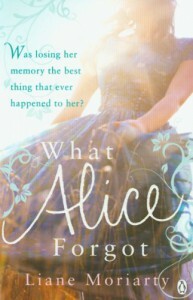 Curtis Sittenfeld creates a character, Lee, who personally I could not stand. That's one of the most interesting parts of the books. Every page I turned I was begging for a personality change in Lee. 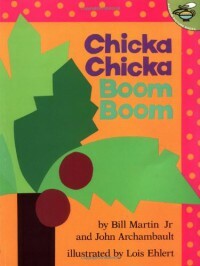 Many others who read this book related completely to Lee as a character and felt it really represented their high school experience. No matter what you think of Lee as a character, it is very hard to put the book down. 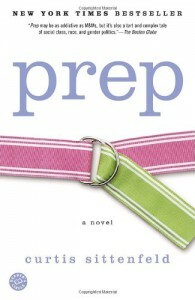 You are engrossed in her experiences in her prep school. I have to say the ending really frustrated me but having now read his other books it truly is just his style. I would still recommend this book. I've read through this book a few times. The first time I heard it was assistant teaching in a Kindergarten classroom. It was picked up off a pile of books dropped off by a parent and neither of us had read it. Well, as the book progressed the lead teacher and I were crying from laughter. 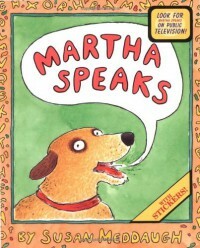 The book was so awkward, weird, and just all around odd. None of the children appeared to enjoy the book but I took it over to my regular preschool classroom to give it another shot anyway. Again, the children seemed to not enjoy it much while I noticed my assistant director making uncomfortable faces and fighting back laughter at times. All in all, I found it to be a really odd book and would not recommend it as a future purchase for parents or teachers.